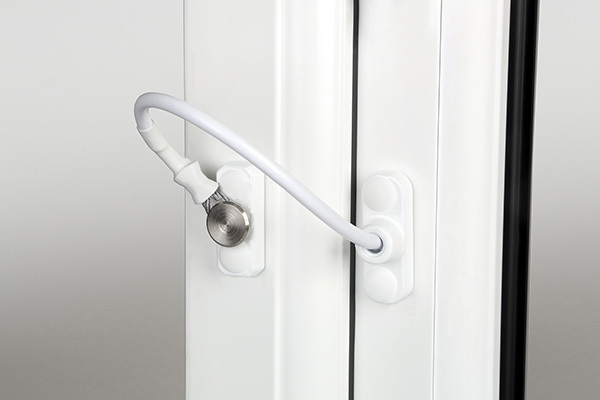 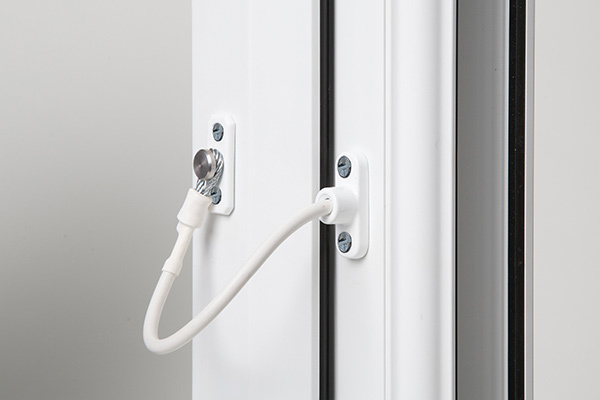 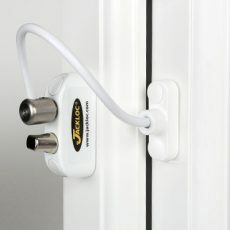 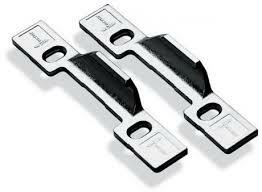 The award-winning Jackloc cable window restrictor has been designed to both reduce the risk of falls from out of windows and improve security. Engineered and manufactured in the UK – in accordance with an accredited ISO 9001 quality system, ISO 14001 Environmental Management and OHSAS 18001 Occupational Health and Safety Management – the Jackloc has led the way in window safety and is now being used worldwide. 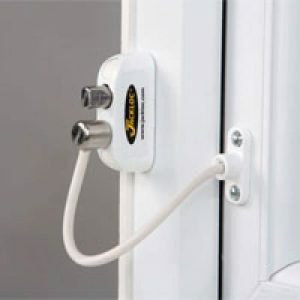 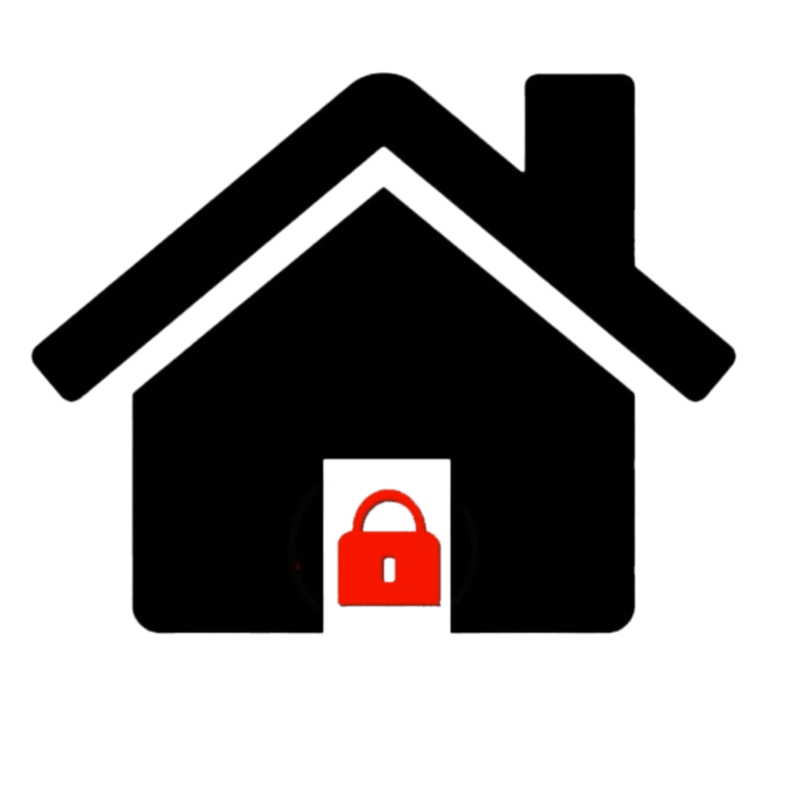 To find out more and discover how the Jackloc range of window restrictors can help you safely and discretely secure your windows, please browse this website, contact the Jackloc team by telephoning +44 (0)1455 220 616 or simply click the button below and we’ll contact you.